There’s no need for sunglasses on Real Housewives of Atlanta. There is plenty of shade. At best, the self-appointed queen NeNe Leakes has nothing but backhanded compliments for Sheree Whitfield and her relationship with her imprisoned boyfriend Tyrone Gilliams. 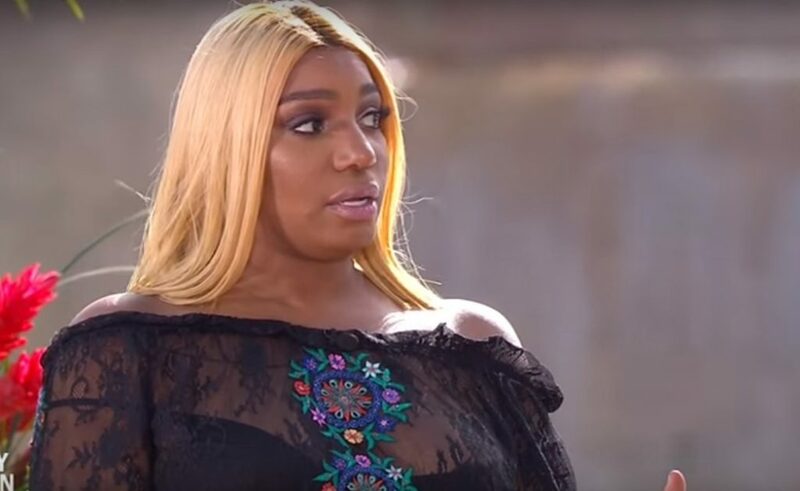 Aside from shading Sheree’s long distance love, NeNe also took ownership over Real Housewives of Atlanta’s origins and shared where she stands with Kenya Moore these days. The Real Housewives of Beverly Hills star Lisa Rinna is in New York City this week doing some press for the show. 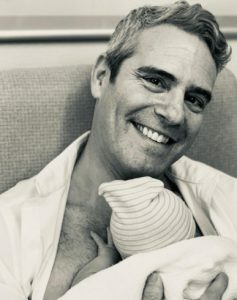 She stopped by Live With Kelly today and dished on everything from PK Kemsley to how her husband Harry Hamlin proposed. It’s been a while since Michael Strahan‘s controversial exit from Live With Kelly & Michael, but Kelly Ripa is still hosting the show alone. She’s had a plethora of different co-hosts, but they were only temporary and it doesn’t seem like the powers at be are anywhere close to choosing someone to take on that role. They should have just asked Kim Zolciak though, since she thinks Kroy Biermann would perfect. Not only is Kim trying to start Kroy’s talk show career, but she is also pushing for her youngest daughter Kaia to have a modeling career even though she’s just two years old. 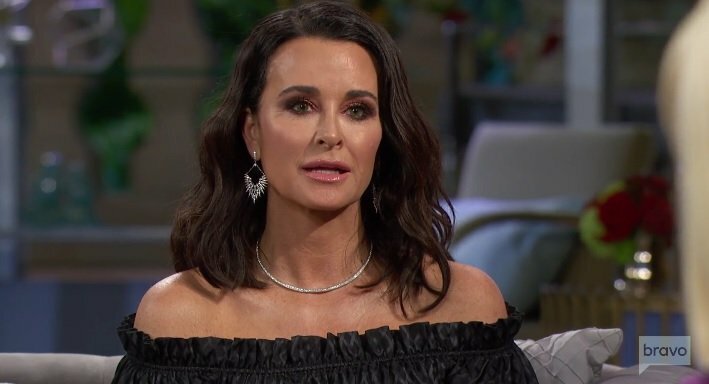 Kim has taken this reality TV thing way further than any of us expected, so I feel like we shouldn’t underestimate her ways, but are her ideas a little too far-fetched this time around?